To schedule a lesson, please visit our Contact Us page! 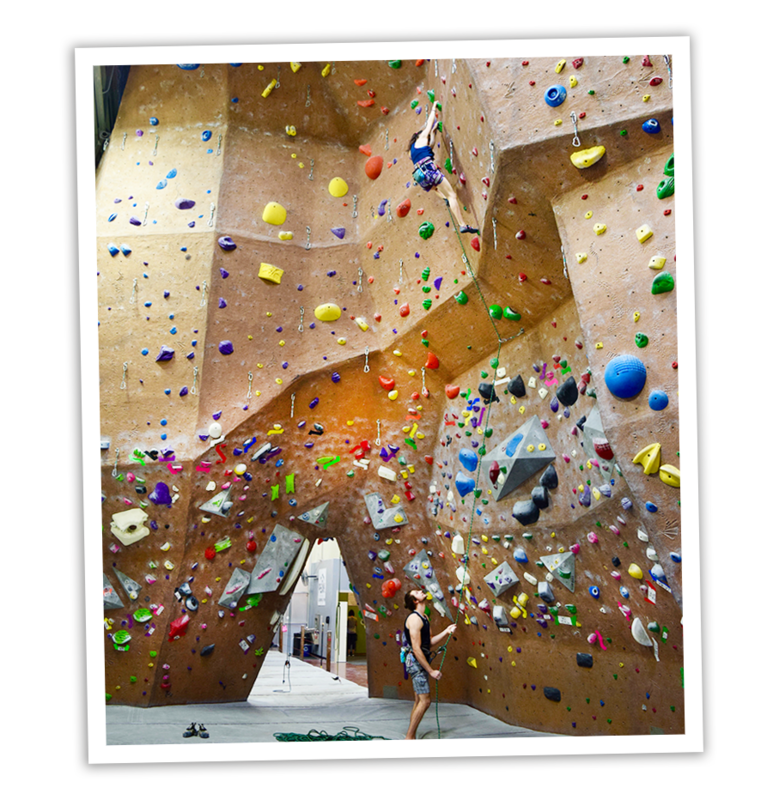 This class is designed for the absolute beginner who wants a comprehensive introduction to the world of rock climbing. 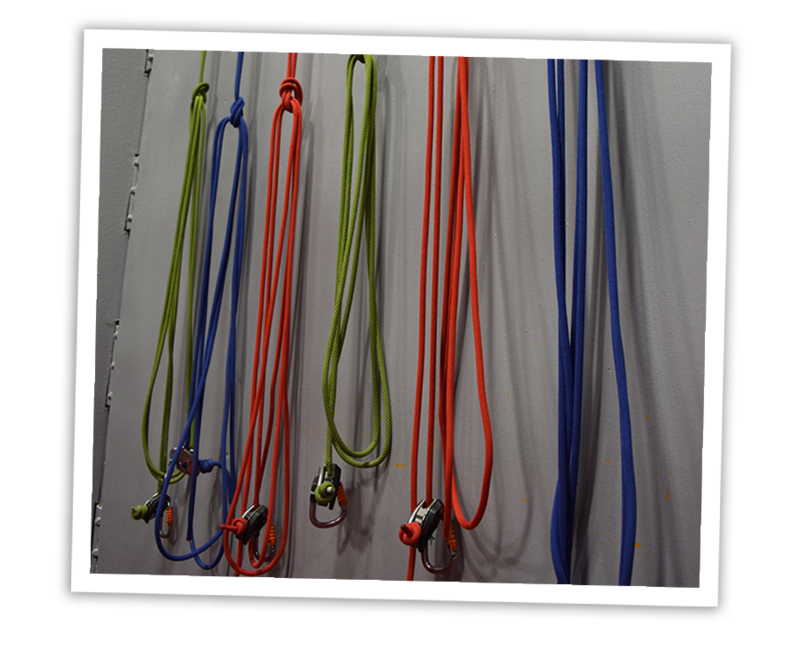 A two-class series introducing the novice climber to the world of climbing. 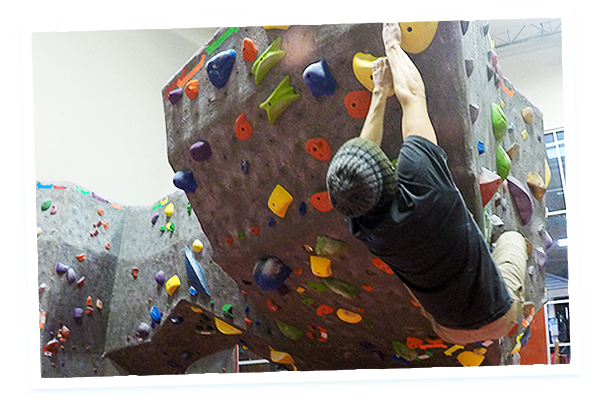 Classes are catered to individual progression, and focus on topics such as top-roping, bouldering and essential climbing techniques. *Classes must be taken at least one week apart and scheduled 48hrs in advance. Please call, email, or stop by to reserve your slot ahead of time! *Day pass is included. Classes are cancelled 10 minutes after start time due to no-shows. 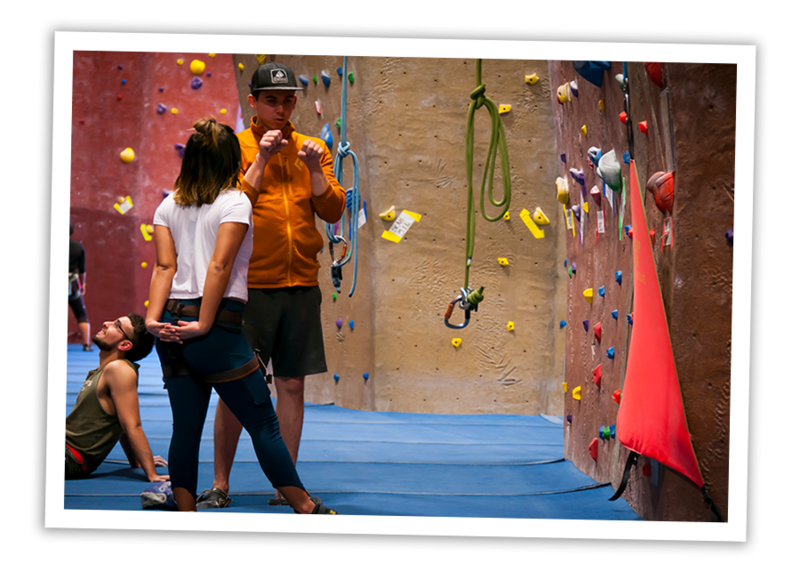 A two-class series where climbers will learn proper lead climbing skills, including clipping, belaying, falling, and safety checks. Prerequisite: Must be belay certified and able to top-rope 5.10d. Must have all necessary personal equipment. Rental gear cannot be used for this class. 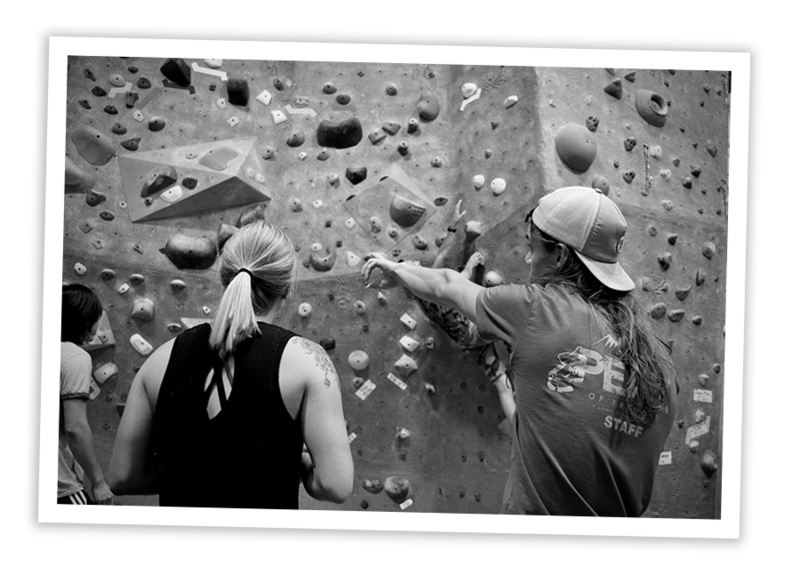 Get personalized strength and technique training to help you achieve your climbing goals one-on-one with one of our instructors. *Class must be scheduled at least 48hrs in advance.